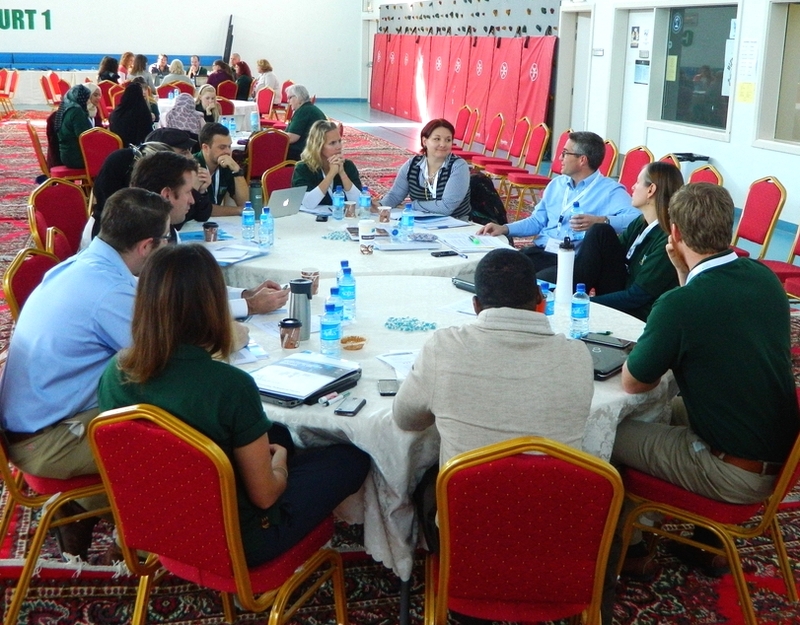 The 2015 WTI took place at Riffa Views International School in Bahrain, January 23-24. The past four years, NESA has been engaged in supporting its schools in developing standards-based assessment; Assessment Literacy was identified as the next critical professional development need. In a prototype for NESA, the WTI was designed for school teams and focused on this one topic: enhancing educators' literacy regarding the fundamentals of assessment. 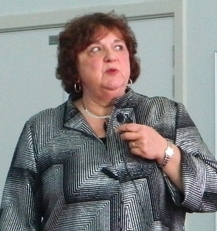 Carol Commodore, founder of Leadership, Learning and Assessment, and co-founder of the Wisconsin Assessment Consortium, led this ground-breaking effort. NESA thanks Riffa Views’ Director Kurt Nordness and the RVIS team for their invaluable support and hospitality.